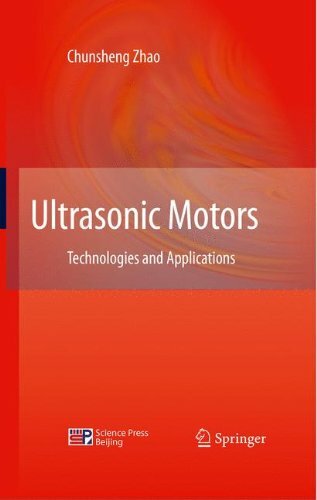 Applications" describes the operating mechanism, electromechanical coupling models, optimization design of structural parameters, testing methods, and drive/control techniques of various ultrasonic motors and their applications.Dr. Chunsheng Zhao is a professor at Nanjing University of Aeronautics and Astronautics (NUAA) where he is Director of the Precision Driving Laboratory at NUAA. 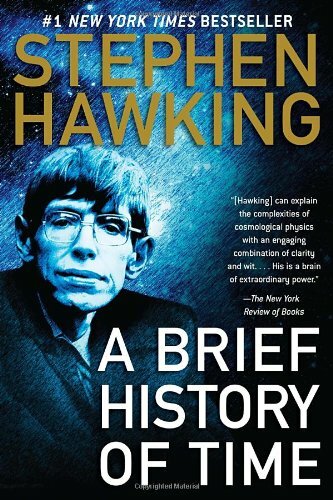 He is a member of the Chinese Academy of Science, and holds 54 patents in China and published more than 400 papers in the field of piezoelectric ultrasonic motors.